Developed for both Takeaways & Restaurants. You can reach more customers online & increase your revenue. 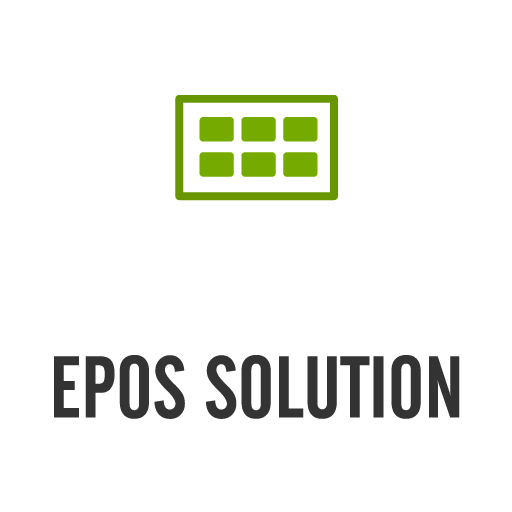 an online ordering & epos solution you can rely on. Your customers’ time is precious. 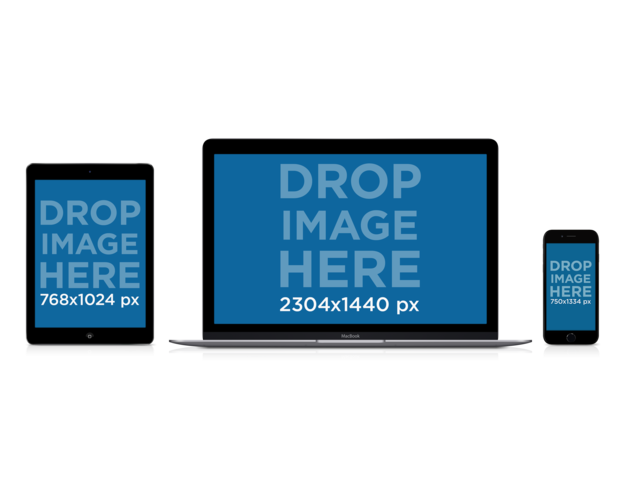 The Takeaway Tree solution allows your customers to place orders securely & quickly directly from your website, rather than sending them to a third party site that lists you among competitors and takes commission & additional fees on every order. 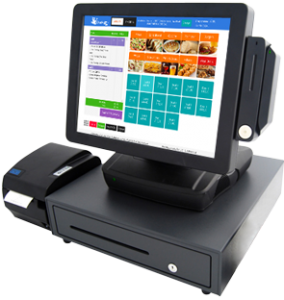 The Takeaway Tree EPOS system allows you to manage & accept online orders, handle walk-in and phone-in orders easily under one system. Manage tables & print bills at the touch of a button and take orders from any device and handle multiple orders with ease. Perfect for takeaways and restaurants. Build your brand, business & repeat customers. 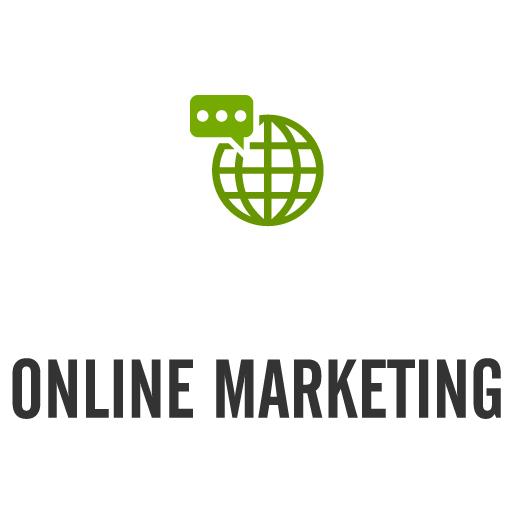 We are here to assist you with marketing your business and online ordering system. Our system allows you to take control of your customers data and gives you the power to market to your customer base. 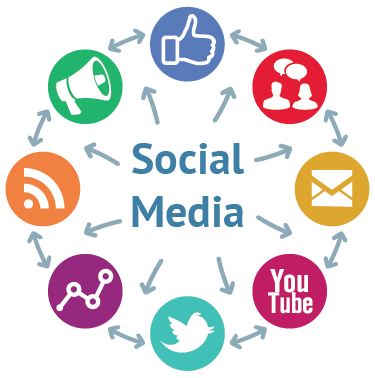 We can assist you with all aspects of marketing including social media & email marketing. 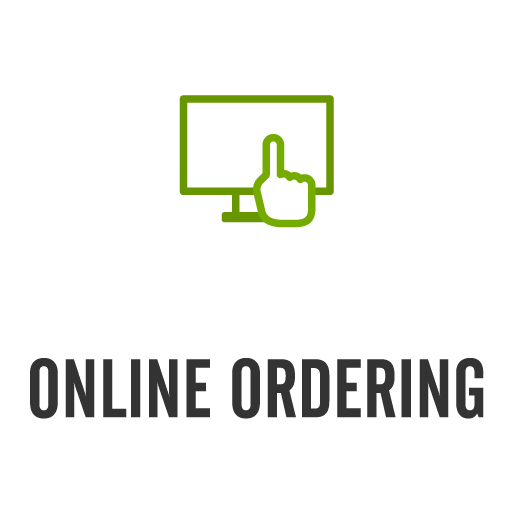 if you need our online ordering solutions for your business, get in touch.